Al Morganti: What happened to Philadelphia as a pro sports destination? Cutting Some Slack: Would you rather have LeBron James, Kawhi Leonard or Paul George on the Sixers? 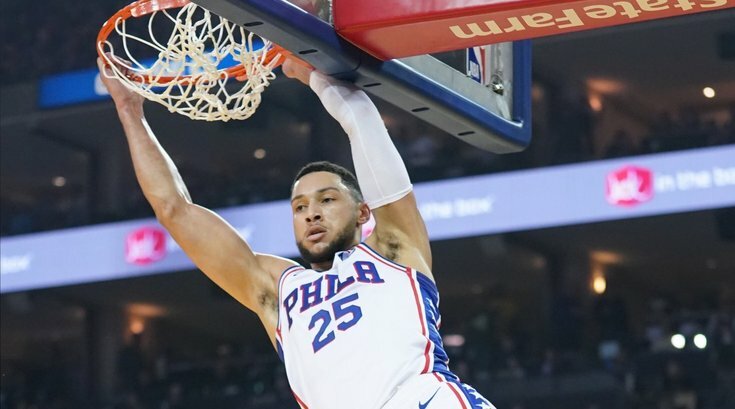 Is Sixers' offseason a failure if they don't lure a star to Philadelphia? Which potential first-round opponent is best matchup for Sixers in playoffs?